1. 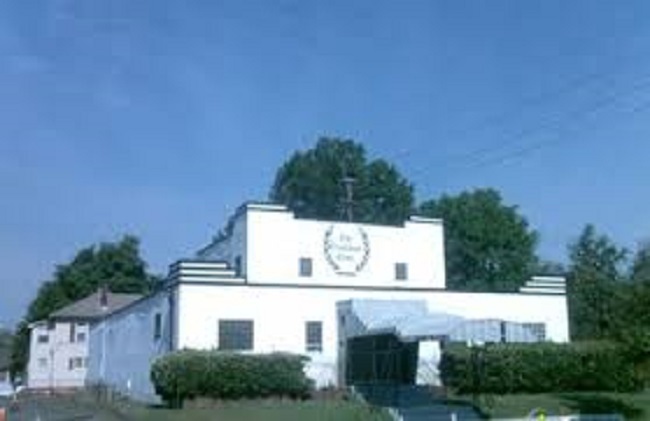 Excelsior Club, 921 Beatties Ford Road, Charlotte, N.C. The Projects Committee has a recommendation regarding arrangements for conducting an adaptive reuse study of the property. This will be considered under the regular agenda. 2. 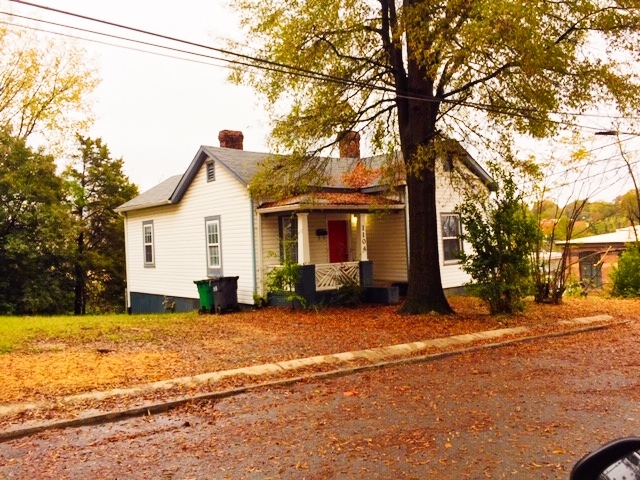 Pecan Avenue Duplex, 1437 Pecan Avenue, Charlotte, N.C. 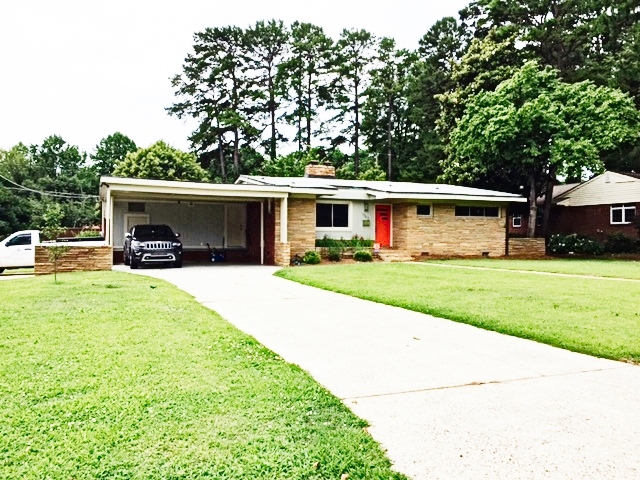 The property continues to be marketed by Edwin Wilson, Jr. The option to purchase is in place. The Commission will need to consider in December whether it will acquire the property if no assignee is identified. 3. Former Mt. 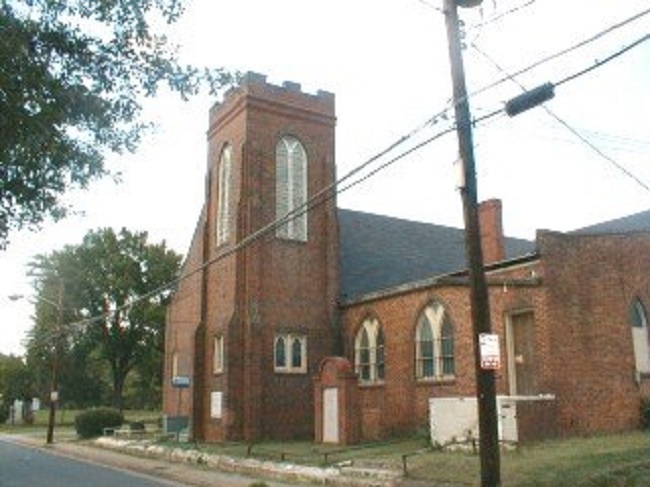 Carmel Baptist Church, 412 Campus Street, Charlotte, N.C.
Johnson C. Smith University is conducting a study of prospective uses of the building. Decisions regarding the future of the property will not occur until that study is completed. 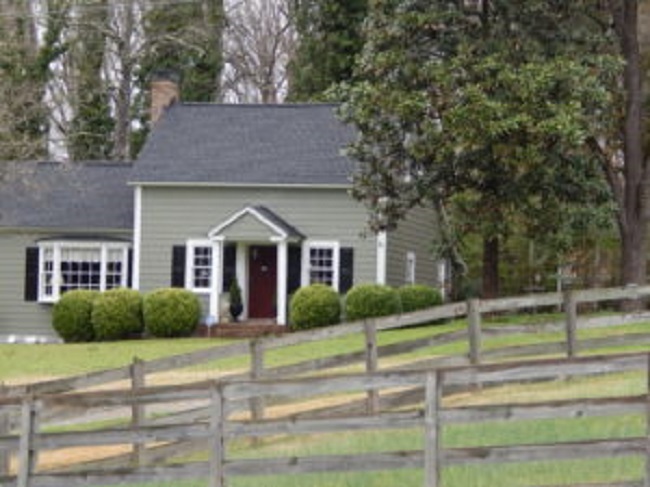 A hearing before the Charlotte Code Enforcement authorities is scheduled in the near future. 4. 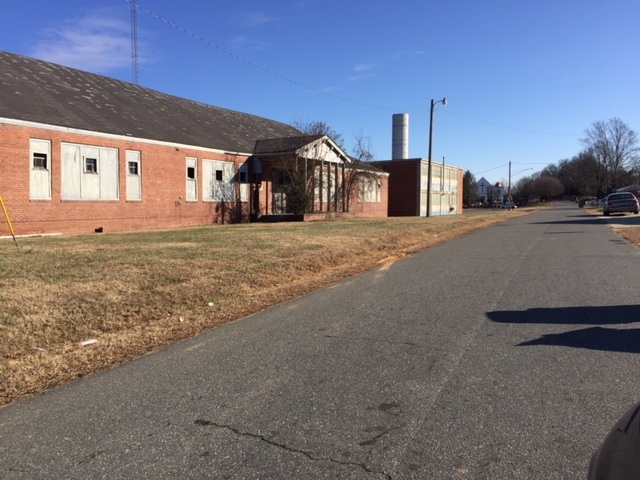 Torrence Lytle School, 302 Holbrooks Road, Huntersville, N.C.
Dionne Nelson of Laurel Street Developers has submitted a report on the development potential of the property. A multi-family development is not possible without a substantial subsidy. The most likely scenario would be a single family development, but not in the near future. I am checking with the Town of Huntersville to determine if commercial shopping exists within one mile of the property. If so, the property might become competitive for multi-family housing subsidies. 5. 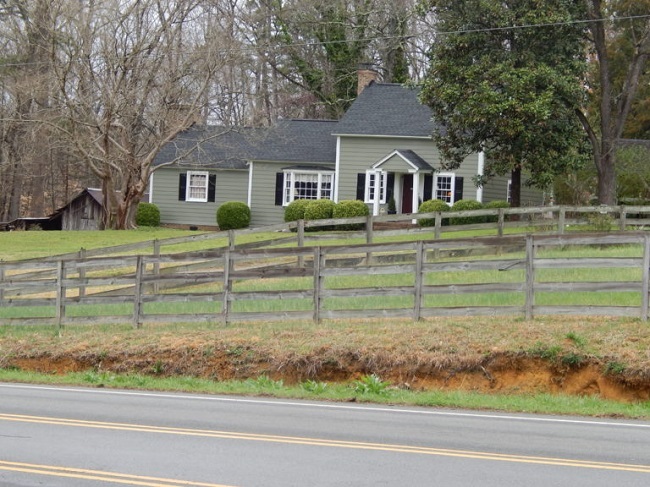 Ingleside, 7225 Bud Henderson Road, Huntersville, N.C.
HLC Staff is pursuing a deliberate process to determine the best strategy to assure the long-term preservation of the property. Preservation North Carolina and the HLC will co-host a PNC fundraising event at Ingleside on December 2nd. A design workshop is scheduled for December 4th, and Jennifer Coots is working with Staff on arrangements. 6. 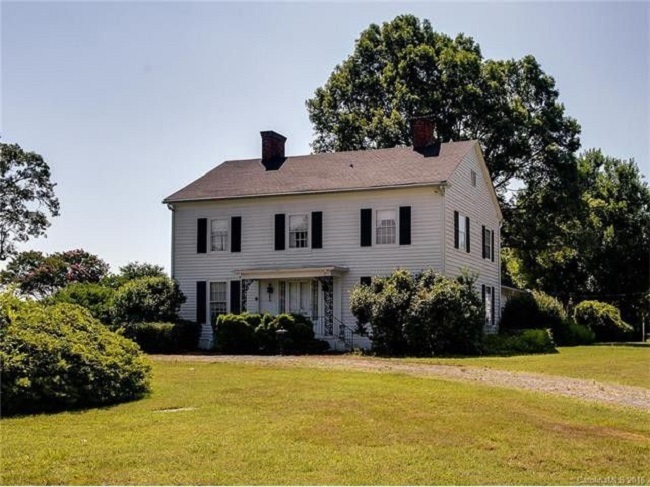 Wallace Log House, 9425 Robinson Church Road, Charlotte, N.C.
City Council has approved historic landmark designation of the property. Staff is awaiting the results of an environmental assessment of a refuse pit before closing. The due diligence period has been extended until November 30th. 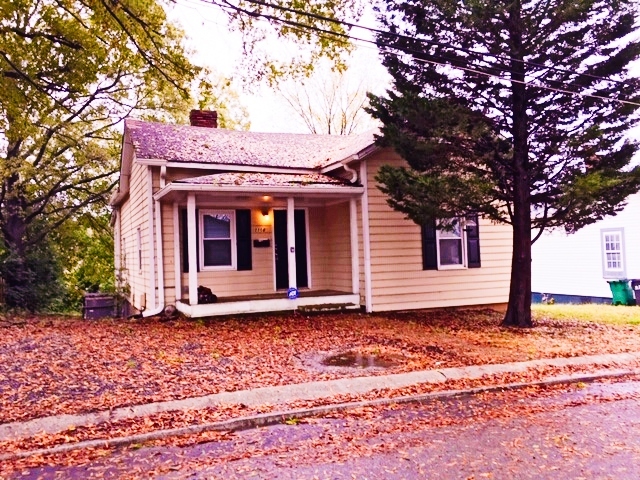 The property will be marketed by real estate agent, Eric Gamble. 7. Charles E. Barnhardt House, 3217 Maymont Place, Charlotte, N.C.
Several trees fell on the house in a recent storm and did some damage to the roof. Peter Wasmer reports that the trees have been removed. The carport was also demolished as requested by the developer of Cramer’s Pond. Peter Wasmer is investigating what coverage is available from insurance. 8. 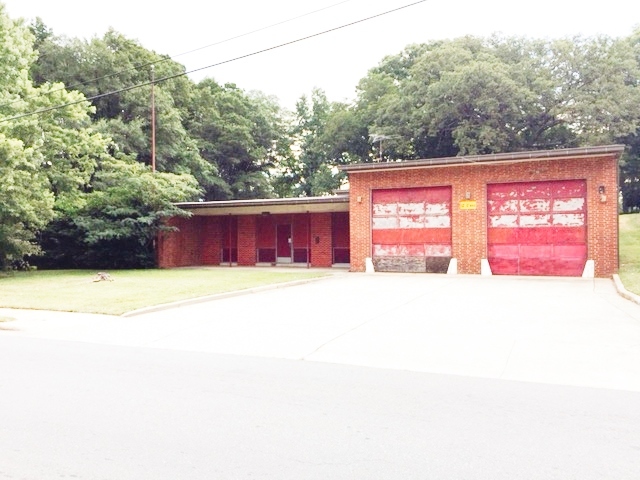 Former Fire Station Number Ten, 2136 Remount Road, Charlotte, N.C., and the James C. Dowd House, 2216 Monument Avenue, Charlotte, N.C.
Mecklenburg County will be evaluating proposals submitted by respondents to the Request For Qualifications. The HLC will have representatives on the Committee that reviews submissions. 9. 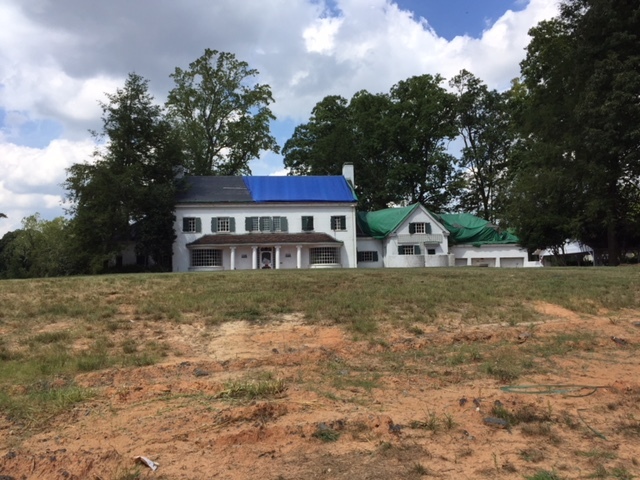 McConnell House, 4009 Beatties Ford Road, Charlotte, N.C.
Martin Marietta has stated that the McConnell House must be moved. The Projects Committee has appointed William Hughes and Edwin Wilson to an ad-hoc committee to work with Staff to determine the cost of moving the house. 10. 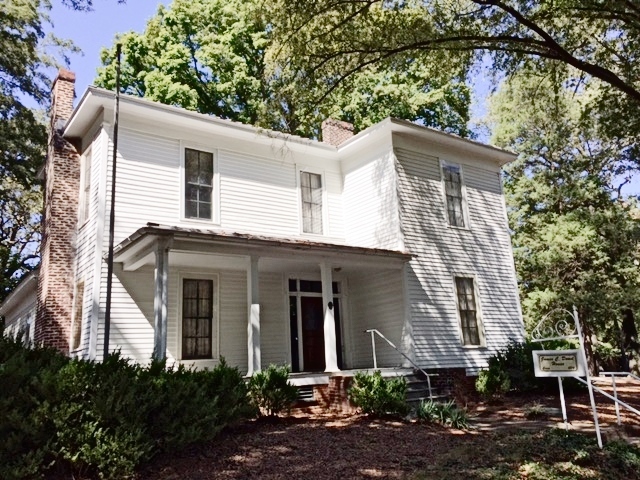 Victor Shaw House, 2400 Mecklenburg Avenue, Charlotte. The owner of the Victor Shaw House has submitted an Application for a Certificate of Appropriateness to demolish the Victor Shaw House. The Design Review Committee will consider this issue at its November meeting. The essential issue will be whether the HLC will delay the effective date of the COA. 11. 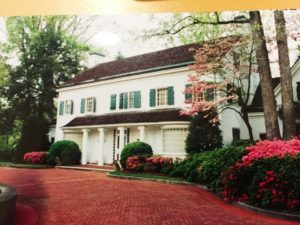 VanLandingham Estate, 2010 The Plaza, Charlotte, N.C. 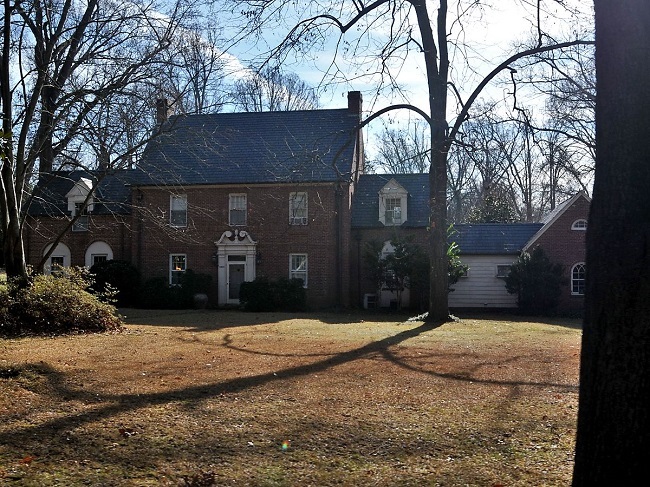 The prospective buyer of the VanLandingham Estate continues to perform due diligence. 12. Designation of Historic Landmarks. City Council voted in October to designate the Antioch Missionary Baptist Church Cemetery and the Wallace House as historic landmarks. It also removed historic landmark designation from a portion of the Hennigan Place. 13. Certified Local Government Training. Tom Egan, Garrett Nelson, Edwin Wilson, Diane Althouse, Peter Wasmer, and I attended the Preservation Training Workshop held in Greensboro in October. It was a worthwhile endeavor, which fulfills this year’s training requirements for the CLG program. October 30, 2018 – 7:00 p.m. 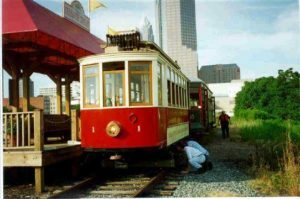 The North Carolina Transportation Museum has accepted responsibility for paying for damages that occurred to Streetcar 85 while it was housed at the Museum. The Committee is being asked to pay to have a technician come to Charlotte to determine the damage that occurred. a. Ingleside, 7225 Bud Henderson Road, Huntersville, N.C.
Two events are scheduled for Ingleside. 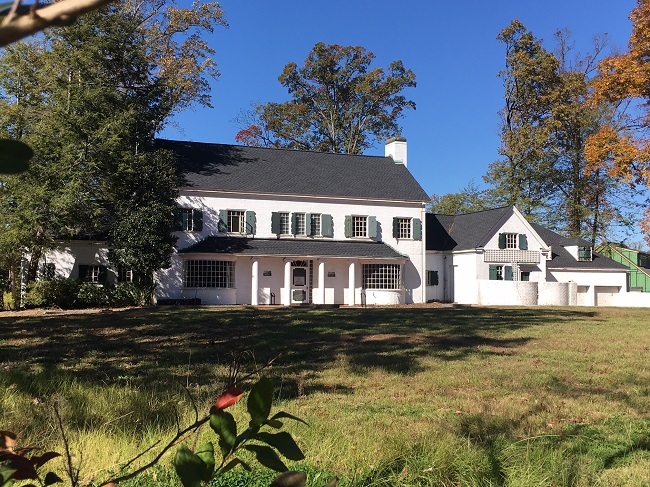 Preservation North Carolina will hold a ticketed open house at Ingleside on December 2nd. Jennifer Coots is under contract to organize and superintend a session at Ingleside on December 4th to solicit attitudes concerning future uses of the property. Peter Wasmer is overseeing repairs. Peter Wasmer will update the Committee. 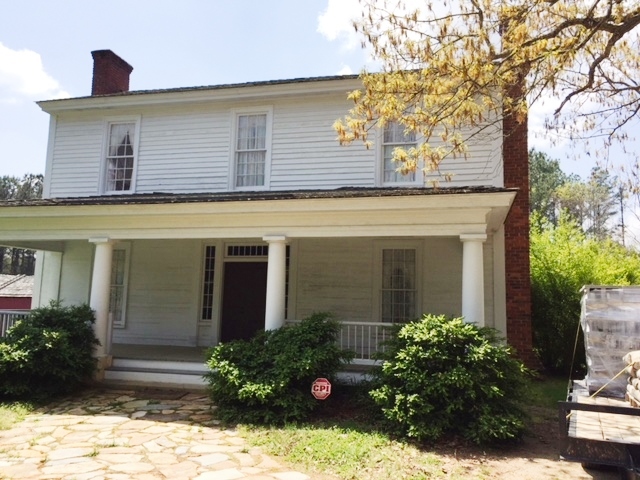 b. Victor Shaw House, 2400 Mecklenburg Avenue, Charlotte, N.C. The owner of the Victor Shaw House has filed a Certificate of Appropriateness for Demolition. The owner contends that the house is too costly to renovate. The parcel contains 2.9 acres and is zoned R3. Staff recommends that a visit be made to the house to determine its physical condition. 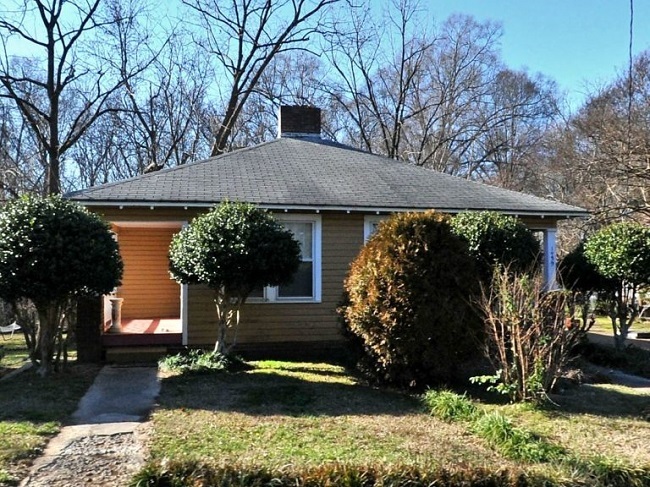 The owner is open to negotiating an Option To Purchase. 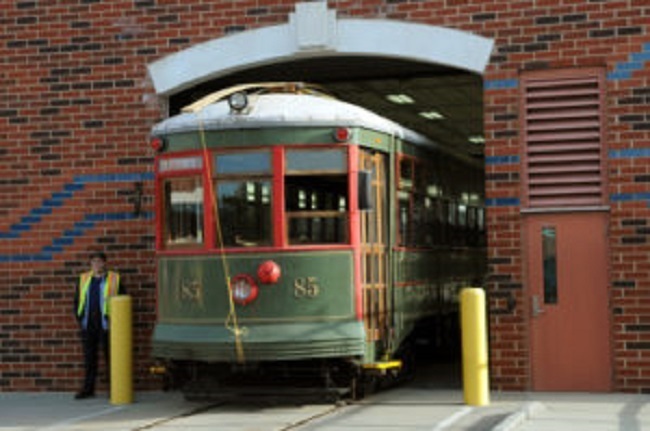 It is a designated historic landmark. 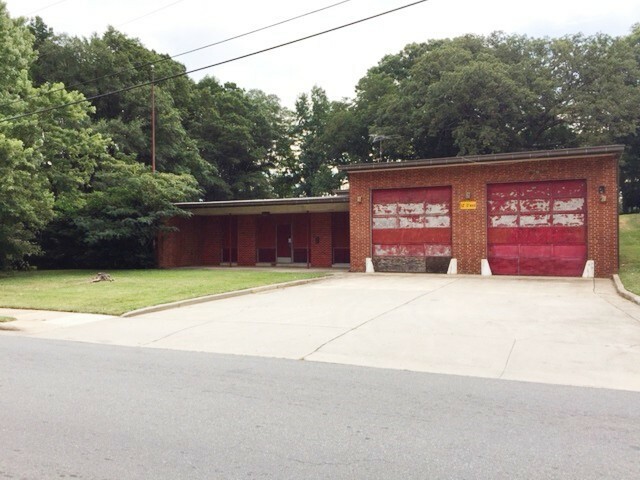 c. James C. Dowd House and Fire Station Number 10, 2216 Monument Street and 2136 Remount Road, Charlotte, N.C. The County has distributed an RFQ to potential developers. Submissions were due by October 26th. An evaluation process is underway. d. Torrence Lytle School, 302 Holbrooks Road, Huntersville, N.C. The property is currently being examined by a staff person of Laurel Street Developers. The report has not been submitted. 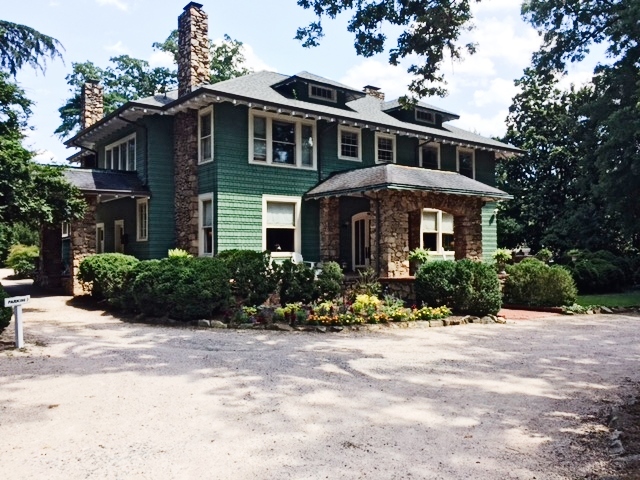 e. Wallace House, 9425 Robinson Church Road, Charlotte, N.C. 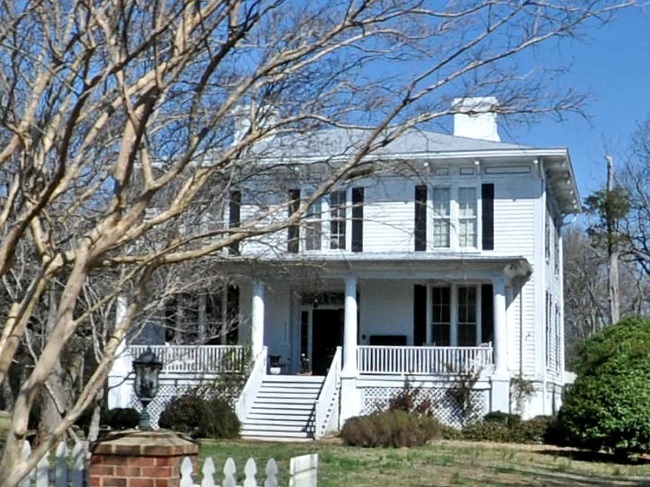 The Wallace House has been designated as a historic landmark. Sandy Carnegie is awaiting the completion of an environmental assessment of the refuse pit. Then the HLC will move to closing. Dr. Morrill will be talking with Eric Gamble about marketing the property. The property is not currently on the market due to unresolved mold contamination. Recent damage has occurred because of storm damage bringing trees onto the roof of the house. Peter Wasmer will update the Committee. 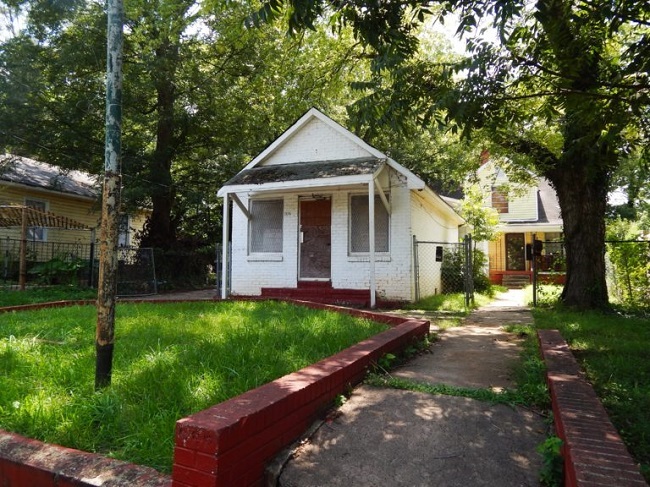 g. Pecan Avenue Duplex, 1437 Pecan Avenue, Charlotte, N.C. The exclusive, assignable option to purchase is in place until February 2019. Edwin Wilson continues to assist the Commission in marketing the property. 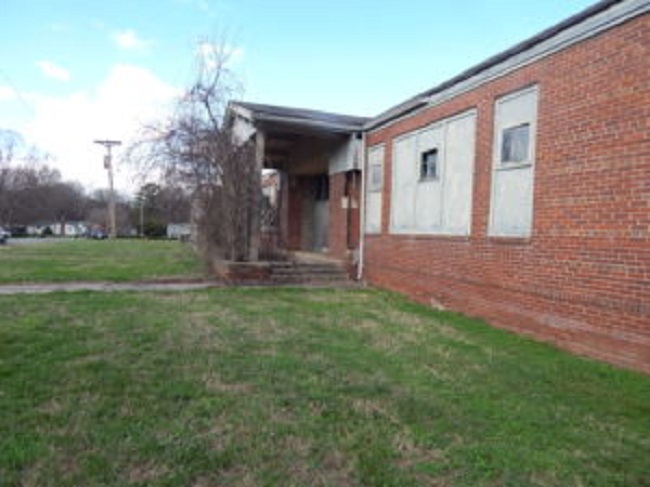 h. Excelsior Club, 921 Beatties Ford Road, Charlotte, N.C.
A Certificate of Appropriateness for the Demolition of the Excelsior Club has been issued. The effective date will occur in June 2019. The Board of County Commissioners did not approve the Option to Purchase the Excelsior Club which the Historic Landmarks Commission had negotiated with the owner. The Certificate of Appropriateness for the demolition of the Excelsior Club will become effective in June 2019. 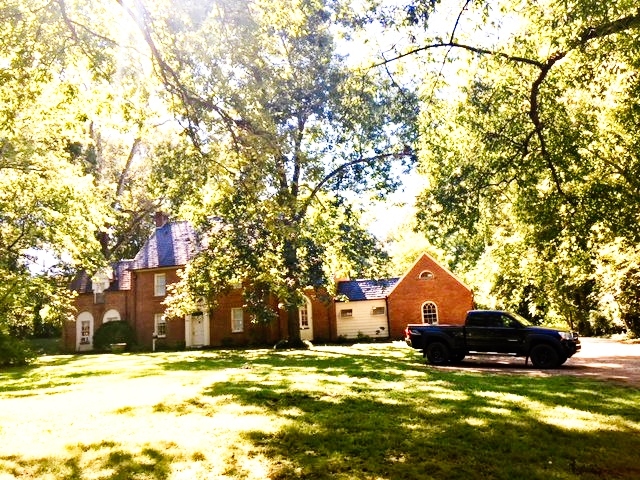 The property is being marketed by Edwin Wilson, Jr. The option to purchase is in place. Staff will be assisting with the marketing of the property. Several agents and prospective buyers have visited the property. Johnson C. Smith University is conducting a study of prospective uses of the building. Decisions regarding the future of the property will not occur until that study is completed. Staff did meet with University officials to discuss the situation, and dialogue will continue. Staff has contacted Laurel Street Developers to examine potential uses of the property. That study is underway. 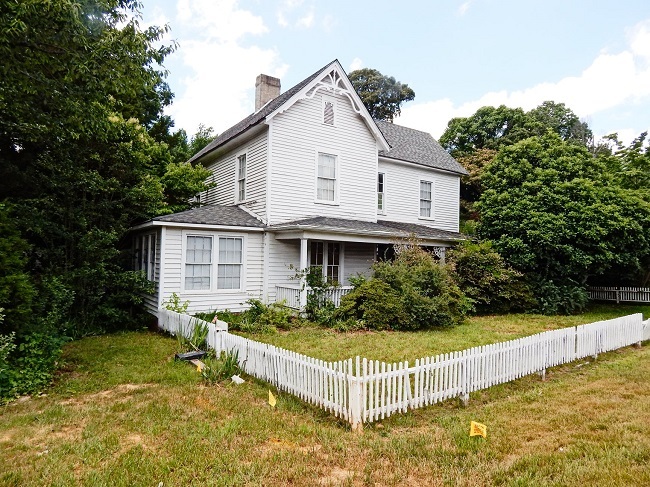 Staff has met with the Huntersville Planning Director and the Huntersville Town Manager to discuss the possibility of amending the Huntersville zoning ordinance to provide greater latitude for uses of historic landmarks. HLC Staff is pursuing a deliberate process to determine the best strategy to assure the long-term preservation of the property. Preservation North Carolina and the HLC will co-host a PNC fundraising event at Ingleside on December 2nd. The Projects Committee will have a recommendation about the hiring of a consultant to assist with preparing a design workshop at Ingleside later this year. City Council will vote this month on the prospective designation of the Wallace House as a historic landmark. The Projects Committee will present a recommendation regarding conducting an environmental assessment of the refuse pit at the Wallace property. The architectural shingle roof is installed. The Projects Committee will present a recommendation regarding seeking funds to make additional improvements to the property. 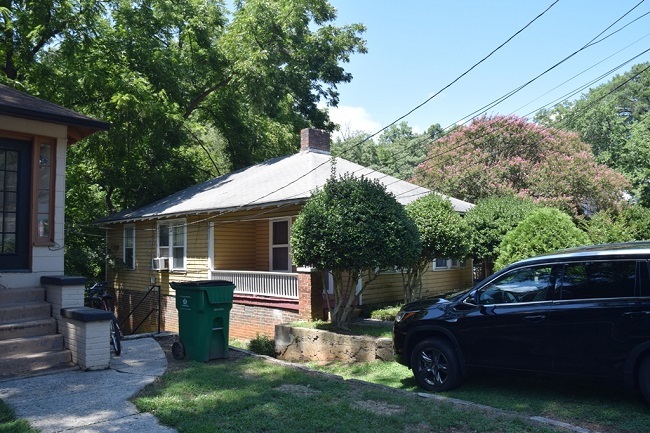 Mecklenburg County has distributed a Request for Qualifications to potential buyers of the two properties. The HLC will have representatives on the Committee that reviews submissions. 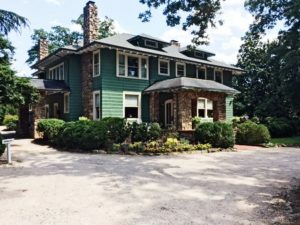 Martin Marietta, the owner, is considering whether it will allow the McConnell House to be preserved at its current location. 10. 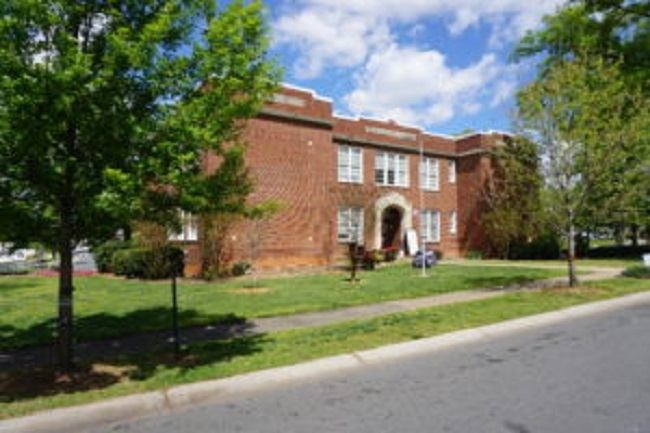 Morgan School, 510 S. Torrence Street, Charlotte, N.C.
Staff continues to discuss the future disposition of the property. 11. 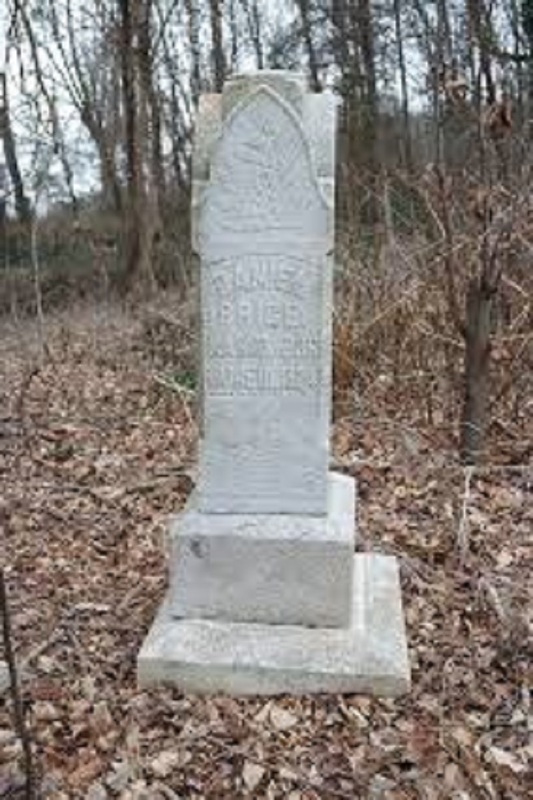 Antioch Baptist Church Cemetery, 3712 Monroe Road, Charlotte, N.C. Dr. Reginald Hawkins House, 1703 Madison Avenue, Charlotte, N.C. Wallace House, 9425 Robinson Church Road, Charlotte, N.C. Hennigan Place, 3503 Tilley Morris Road, Charlotte, N.C.
City Council will vote on the historic landmark designation of these properties this month. 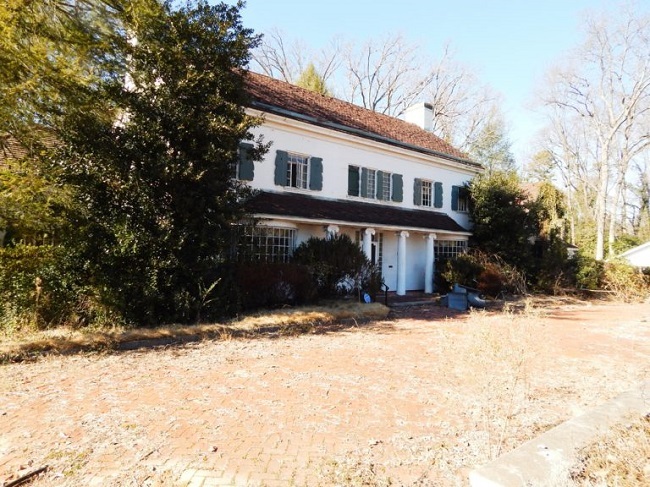 The owner of the VanLandingham Estate holds Certificates of Appropriateness that legally will allow him to demolish the VanLandingham Estate in November. HLC Staff is investigating the status of the property.